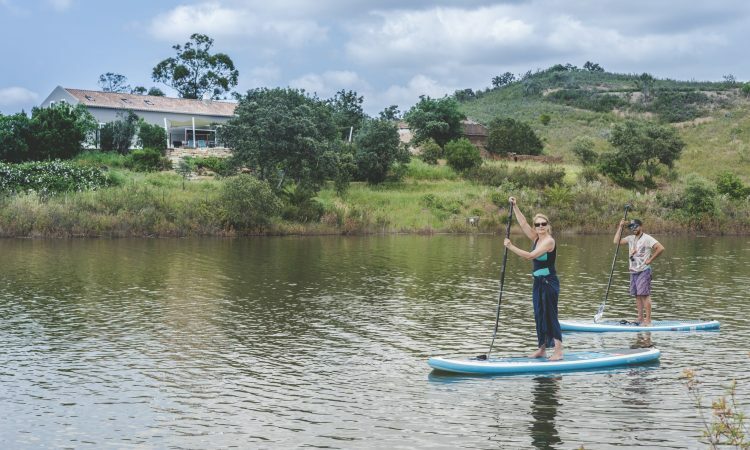 If you feel overwhelmed and drowning in your everyday routine tasks and looking to simplify and restore your energy then join Cheryl for a yoga, walking and stand up paddle boarding retreat holiday set on the banks of the alluring Algarve River in southern Europe. As you wake up overlooking sweeping vistas and serene riverside views, your heart is filled with a sense of excitement. You know an incredible adventure lies ahead. When the cool water hits your skin, everything in your body slows down. You don’t have to do anything or be anywhere except here, basking in nature’s glory. With each breath you take as you stretch on your yoga mat, you know that the tensions of your everyday life are melting away. 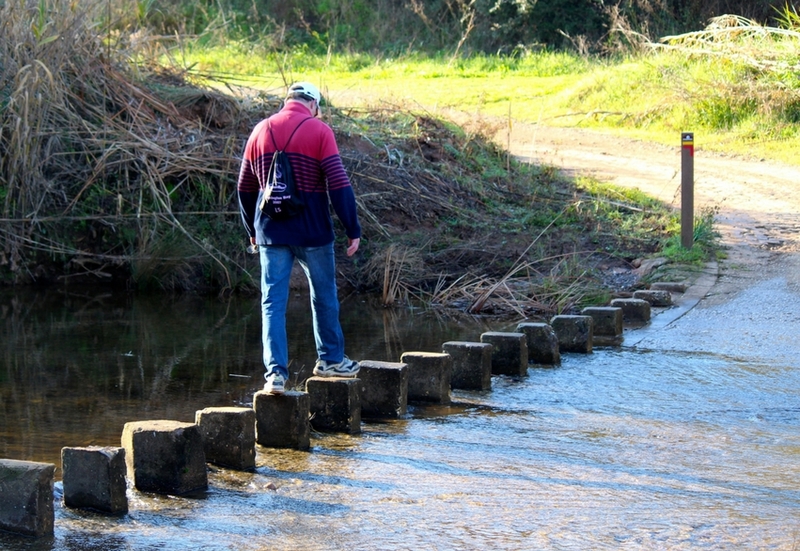 With each step you take in the beautiful, un-spoilt Algarve countryside boosts your working memory and restores your mental energy. Just being in nature has a positive effect on your wellbeing. 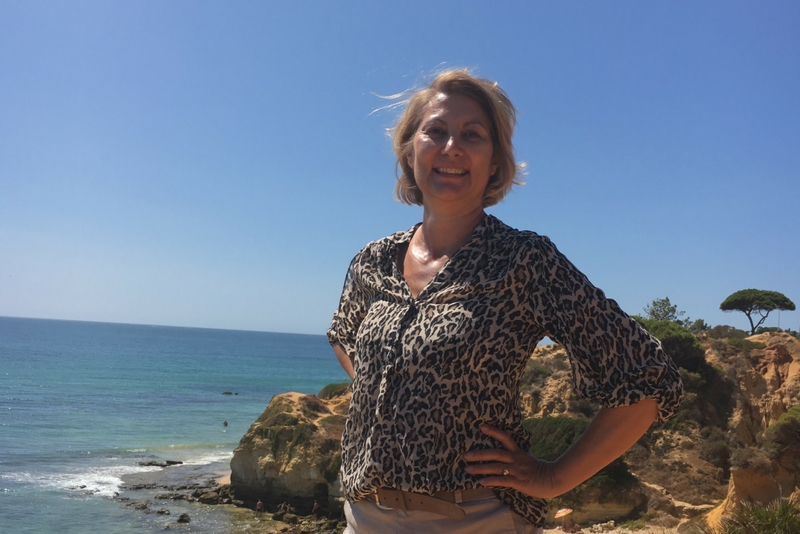 Indulge in new tastes and new adventures along the stunning beautiful Algarve countryside. 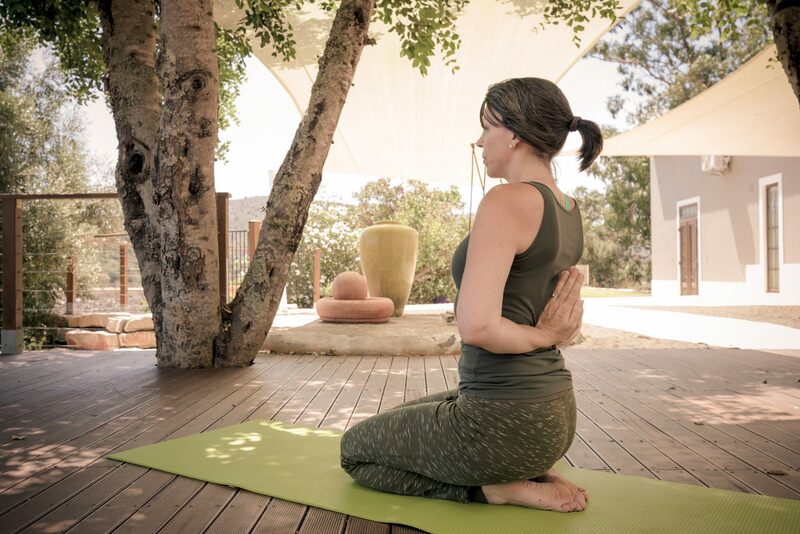 Practicing yoga to boast your wellbeing and calm your mind so you can fell relaxed from head to toe. 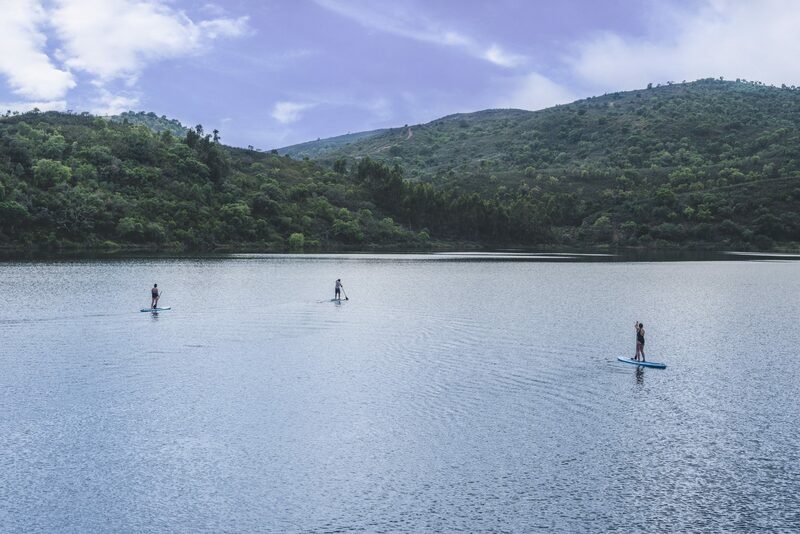 Basking in the majesty of the local scenery on top of a stand up paddle board. Taking in the delights of the local sites whilst walking through natural sights filled with wildflowers and local birds. 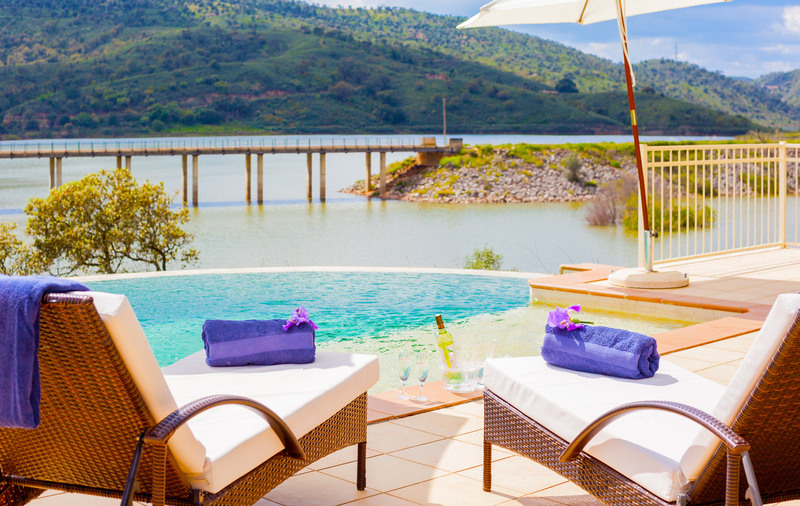 The surrounding countryside and views of the river will make you feel as though you have discovered a secret oasis in this remote and beautiful location in southern Portugal. 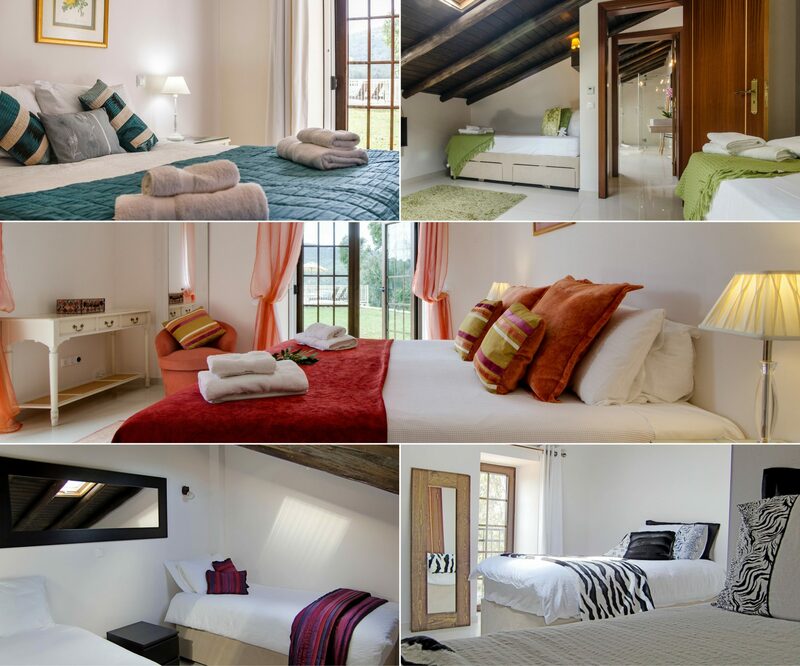 5 double spacious, airy and fully-airconditioned bedrooms – 2 with ensuite bathrooms – and a large communal bathroom. All rooms can have single beds upon request. Make yourself at home in modern style and comfort, the spacious and airy rooms in The River House provide plenty of relaxation spaces. 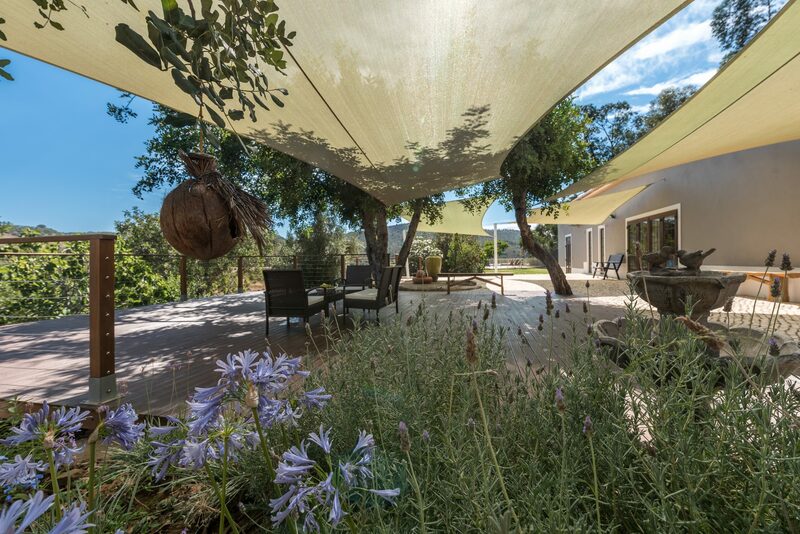 The large outdoor areas offer terraces in the sunshine, shelter and natural shade. 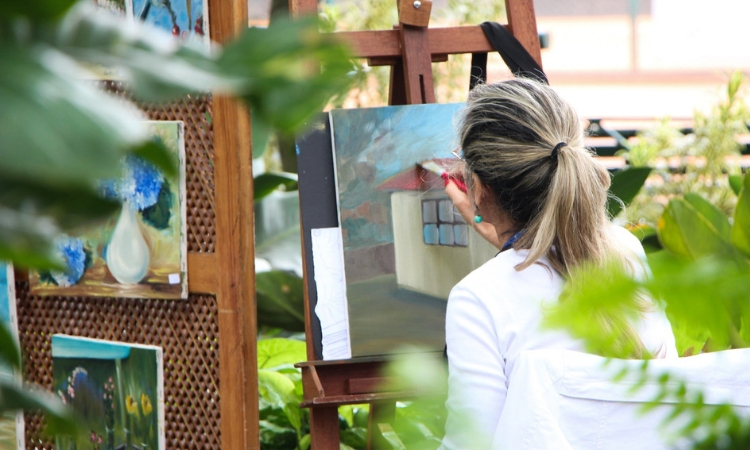 There’s plenty of space to either join in the various activities and socialising, or you can simply opt out and enjoy the magical ambience in a space of your own. Savor our best energizing and nourishing vegan and vegetarian meals; our recipes that you will want to try at home. A program that will pamper your mind, body & soul is yours. There’s plenty of space to either join in the everyday activities and socialising, or you can simply opt out and enjoy the magical ambience in a space of your own. 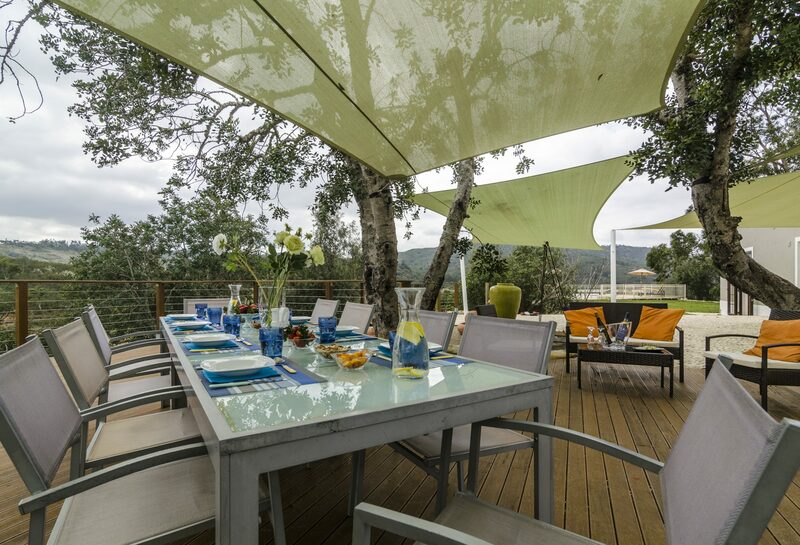 The River House provides plenty of relaxation spaces in the sunshine, shelter and natural shade. 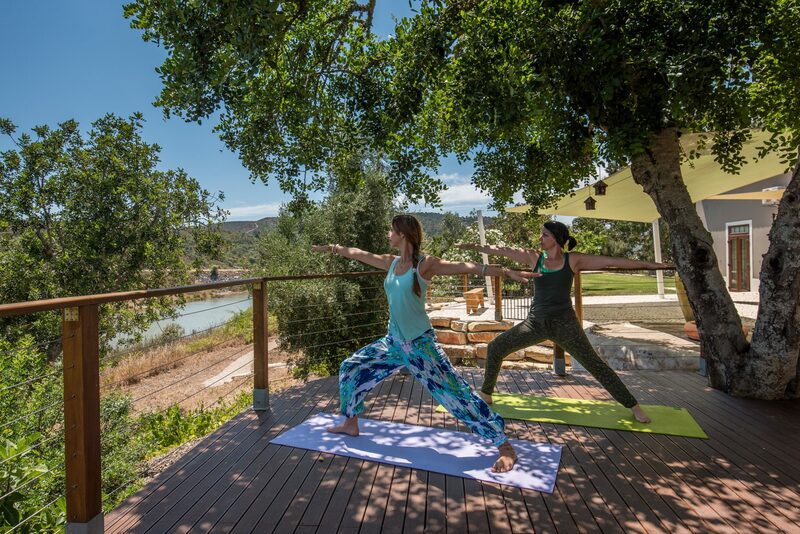 Open your body and mind with yoga postures and deep breaths of the clean fresh countryside air. 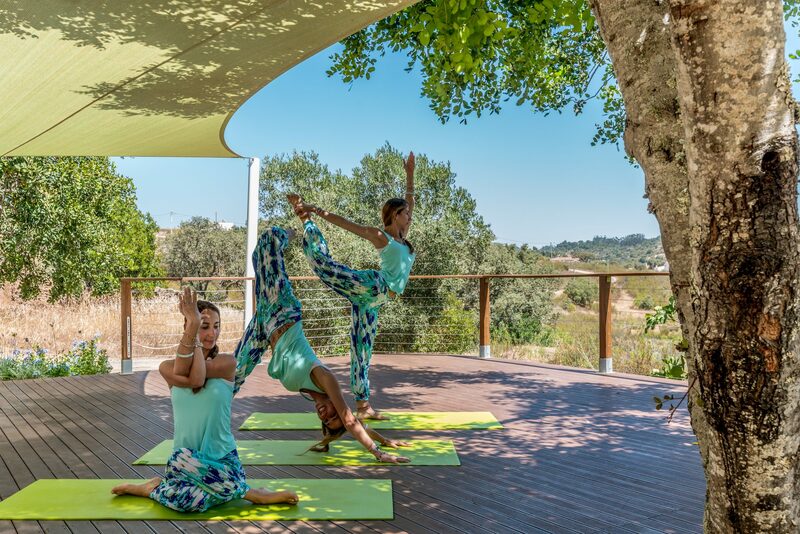 Bring yourself to an harmonious state when practising yoga on the waterfront deck under the mature carob trees with accompanying bird song. Simply looking at the surrounding countryside and tranquil river views will help quieten the mind and encourage you to live in the moment by letting go of your worries and stresses that come with every day life. 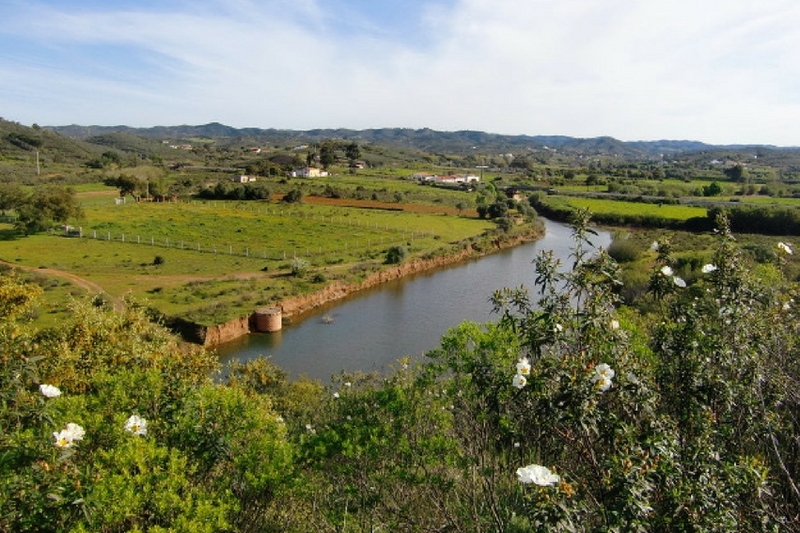 Enjoy the sense of still calm serenity in the hills of the Silves countryside and the feeling of being far removed from ‘normal life’. 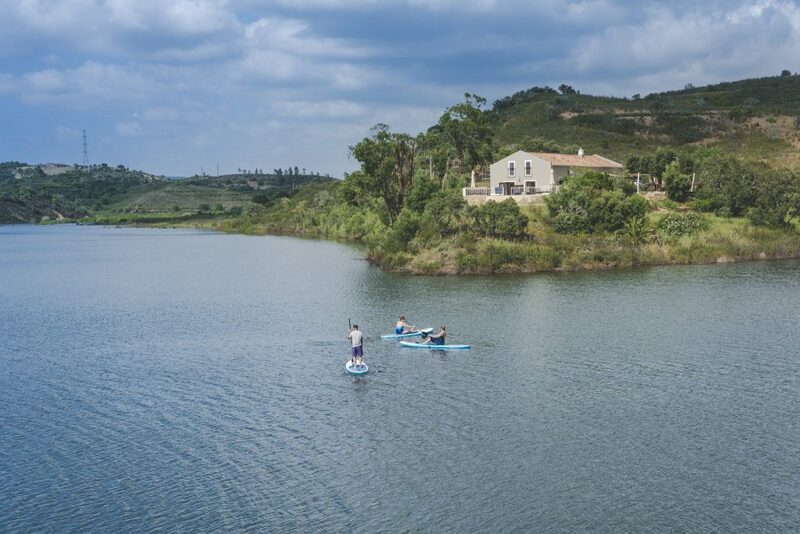 The surrounding countryside and views of the river will make you feel as though you have discovered a secret oasis in this remote and beautiful location on southern Portugal. Wildlife spotted in our area includes owls, foxes, herons, Algarve tiger and stags with amazing antlers. 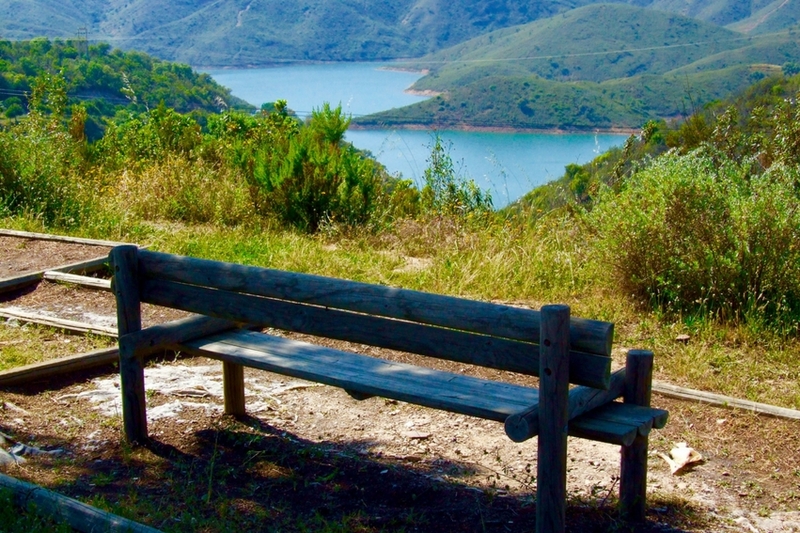 Indulge your love of walking as the clearly signed, via Algarviana, walking route is perfect for solo walking. 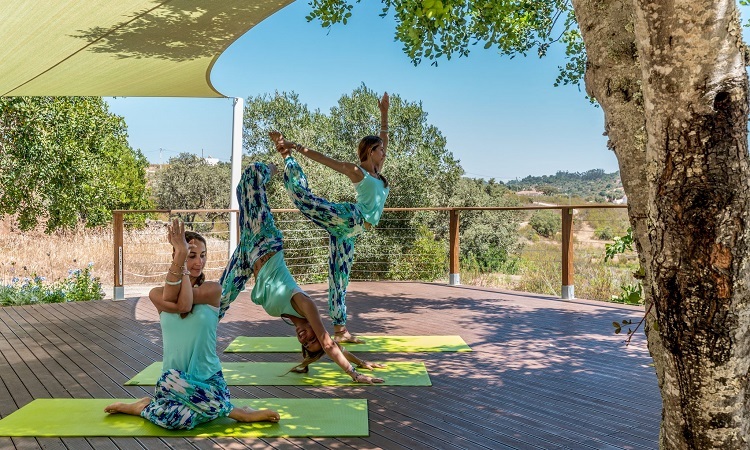 Enjoy the crisp, clean morning fresh air when you take pleasure in the Algarve sunrise and panorama country views. A great way to boast your creative inspiration at the start of the day. Get away from all the technology and distractions of modern day life and enjoy a lazy paddle down the river Funcho. Let go of all that stress and relax and reflect instead whilst floating down the river, enjoying the quiet calmness of your surroundings and getting reconnected with nature. 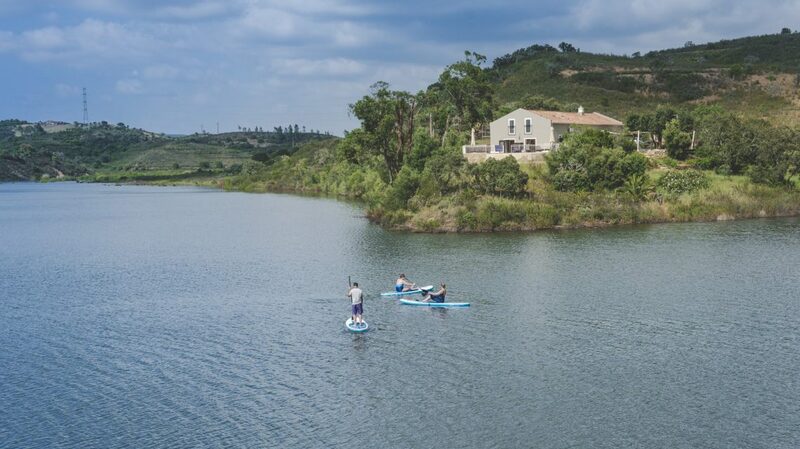 Relax and reflect whilst floating down the river and allow your stress to melt away when the soothing water sounds from the rhythm of your stokes help you glide silently on the water allowing you to enjoy the quietness and calmness of your surroundings. Should you decide to cancel your reservation and we confirm receipt of notice of cancellation more than 8 weeks before the course date, you shall be entitled to a refund of the total amount paid by you to us in relation to such booking less a cancellation charge equal to the amount of the deposit paid by you. If we confirm receipt of notice of cancellation of your reservation 8 weeks or less before the course date, the balance remains payable. If you can arrange for someone to take your place or we may have someone on the waiting list for the entire course, we will refund to you the amounts paid to us by the new guest, less an administration charge of 15% of the monies paid by you to us in relation to your booking with us.